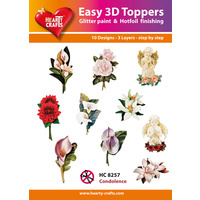 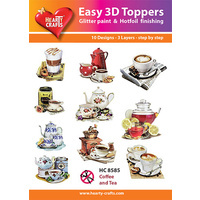 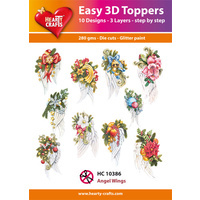 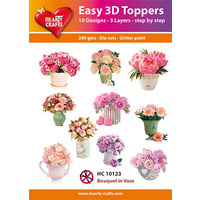 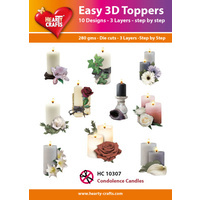 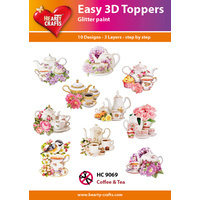 Sympathy floral designs which are perfect for making lovely condolence greetings cards and gifts. 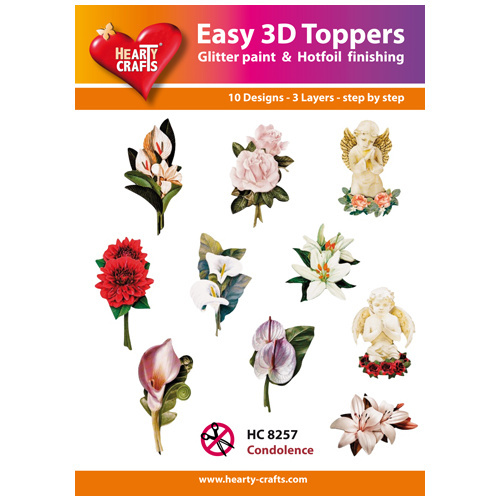 Creating is now easy with these Condolence themed designs are great for card making, Scrapbooking, decoupage and many other paper craft projects. 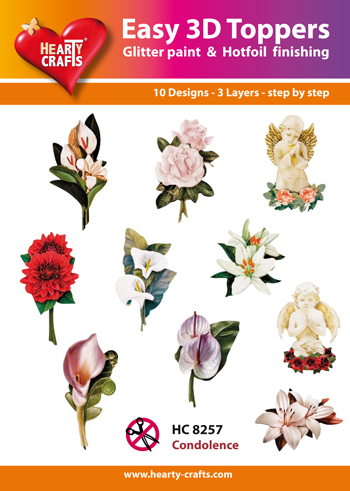 All these sheets are pre cut, which means the shapes are already cut out ready to glue together.